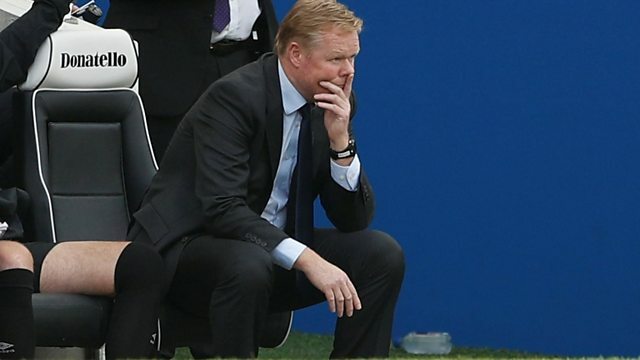 Toffees supporter Lee called BBC 606 to express his disappointment in Ronald Koeman's approach. “I’ve lost my trust in him and I think the players have as well,” Lee commented. Everton drew 1-1 away at Brighton and currently sit 16th in the Premier League. This clip was taken from 606 with Ian Wright and Kelly Cates, broadcast October 15th 2017.